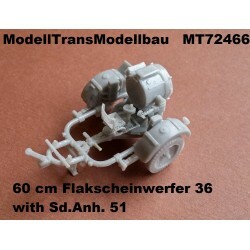 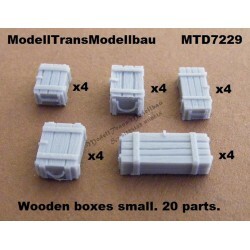 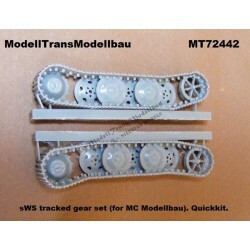 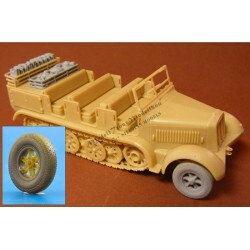 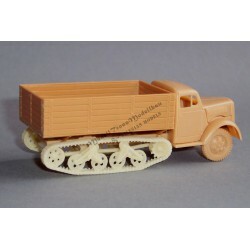 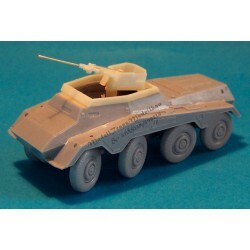 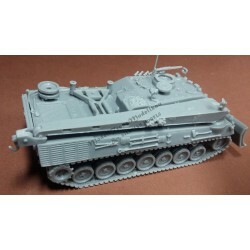 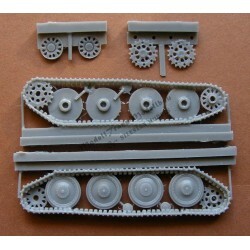 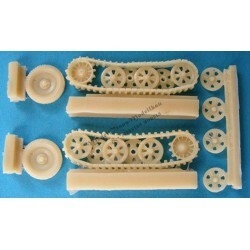 SdKfz 250 wheels & tracked gear set. 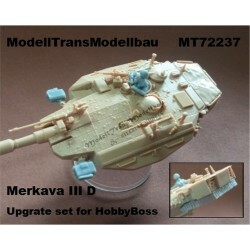 Merkava III D. Upgrat set for Hobby Boss. 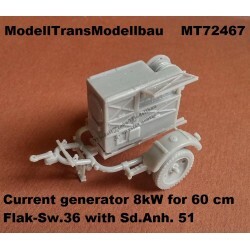 Ammoboxes for 2 cm Flak 30/38. 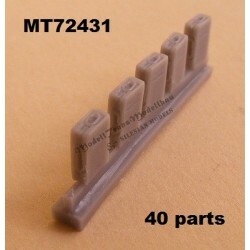 40 parts.